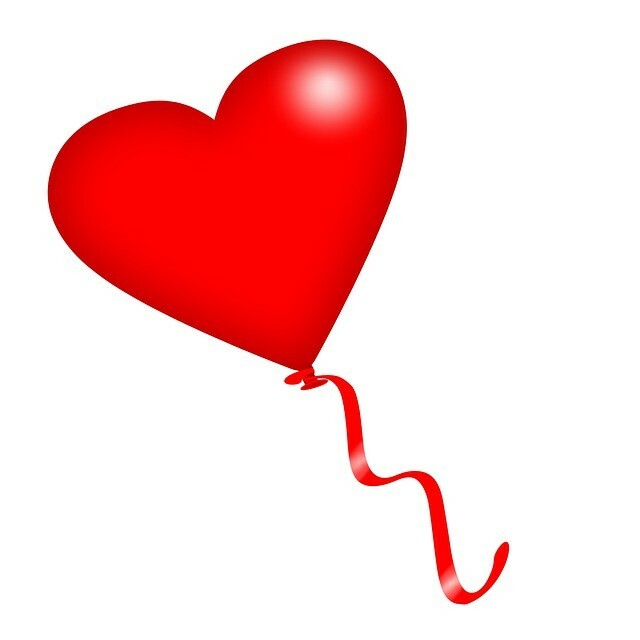 Another free (Quality) article for our clients on Valentines Day ..
Tax year end is looming……. Use your allowance or lose it! You will recall that we recently sent out a 2018/19 tax planning checklist. Use it – or lose it? We attach the link to the article so you can ‘nudge yourself’ into taking action. 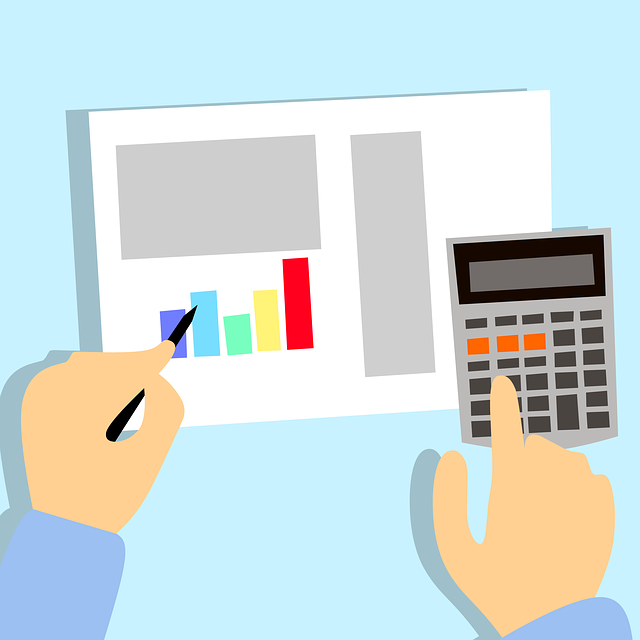 Many individuals do not use the allowances available to them which creates a drag on ‘best outcomes’ over time, as investment products may not be held in a tax effective way. At Best Price FS we communicate the benefit of using allowances so your investment products are best placed, where our clients can make sure that by using allowances fully they place more money in their pockets – tax efficiently. 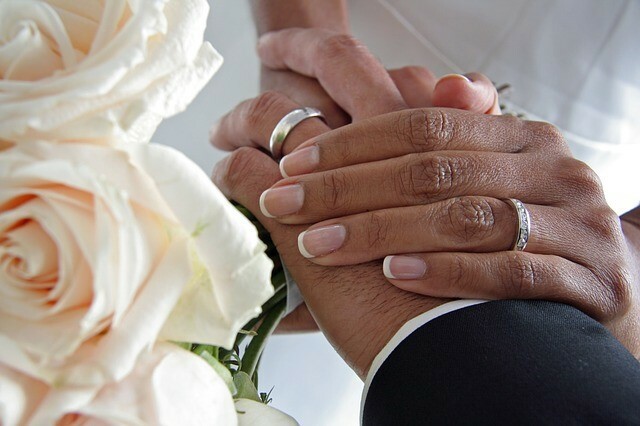 The marriage allowance is a simple way of reducing a married couple’s income tax bill. It is an allowance that isn’t readily known by all. We have helped many of our clients use this allowance, where appropriate. We think that everyone should know about the allowance. The highest earning of the couple pays income tax at the basic rate (which usually means their income is between £11,851 and £46,350 for the 2018/19 tax year or between £12,501 and £50,000 for the 2019/20 tax year). In Scotland, this is equivalent to them paying income tax at the starter, basic or intermediate rate. The marriage allowance lets you transfer £1,190 (for the 2018/19 tax year) of personal allowance from the non/low earner to their partner. It can reduce their annual tax bill by up to £238 (for the 2018/19 tax year). 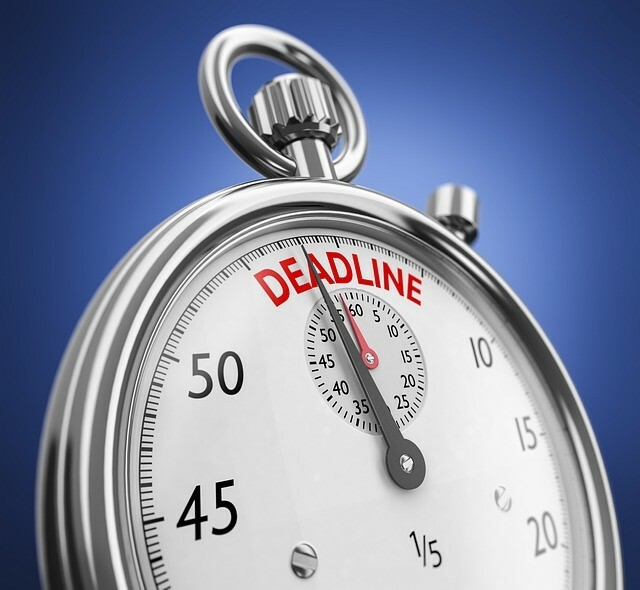 You can backdate a claim to any tax year since 6 April 2015. 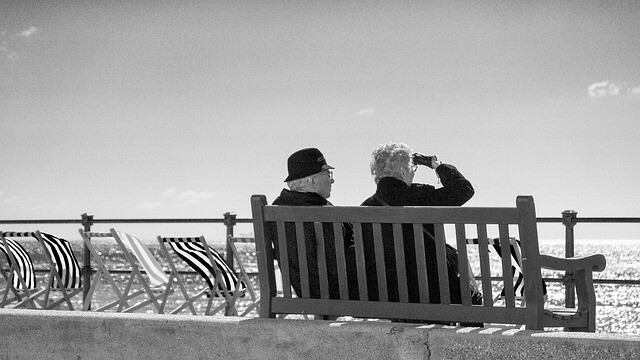 Many retired couples have retirement plans skewed to pension income from one of the couples. This is a very common position. If an individual has a Defined Contribution pension, phasing tax-free cash in conjunction with this increase in a personal allowance can generate £17,386 before any income tax is payable (by crystallising £17,386 you withdraw £13,040 of tax-free income and £4,346 of tax-free cash). Pensions regularly get knocked down in the national press. Investors can be forgiven for questioning why they are being recommended a pension. The public perception of pensions is one of mistrust. A pension remains the most tax effective way to save for retirement. A poor investment is a poor investment whether held in a pension or not. Scammers have targeted pensions, with may pension holders moving money into failed overseas property funds which increased the negative press. Tax relief on pension contributions is the carrot to encourage people to save for their retirement. In general, more can be gained from the tax relief someone gets when they put money into a pension than in the tax they pay when they take their money out. All but the extremely wealthy (or the unadvised!) will not pay higher or additional rate tax on pension income. Therefore, getting the higher or additional rates of income tax relief on the money you invest into a pension is key. The Government know this and it’s why we have the tapered annual allowance. Before many high earning clients get to the taper, there is a way of generating 60% tax relief on pension contributions. Planning to obtain this level of relief is very beneficial. For every £2 someone earns above £100,000 they lose £1 of their personal allowance. By the time you’ve earned £123,700 (for the 2018/19 tax year) your personal allowance is completely gone. This means that the income tax payable on £123,700 of earnings is £42,580. You can claim that personal allowance back by making a pension contribution. 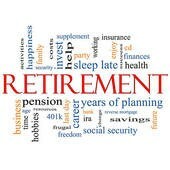 If the same individual with earnings of £123,700 makes a £18,960 net (£23,700 gross) relief at source pension contribution into a personal pension, they would reduce their tax bill by £9,480 (claimed back via Self-Assessment) and receive £4,740 in basic rate tax relief into their pension. That gives a total of £14,220 tax relief on the £23,700 earnt above £100,000. That is 60% tax relief. It does not get any better than that. We have advised a number of our clients to plan in this way, although of course the net ‘spendable’ income is reduced but the long-term advantages are clear. With the correct holistic financial planning, this much tax efficiency can be achieved. In simple terms, an individual starting from a position of zero taxable income can draw across a range of investments up to a minimum of £31, 550 a year, before they pay a penny in income tax. In many cases, it could be much more. This clearly is something worth valuing. For a couple, this level of household tax-free income (£31,550 x2) could be more than they require, so it is certainly worth reviewing if not already concluded. Of course, in order to benefit from the ‘Holistic’ financial planning approach a full spread of investments will be required, so that ‘income’ can be gathered from the various products. (1) making sure the right/correct recipient receives the right type of pension death benefit. (This can be done effectively – with family harmony – involving beneficiaries). (2) planning when and how much the recipient withdraws as a death benefit to make it as tax-efficient as possible. There is a misconception with pensions that anyone can receive a death benefit and in any form. The thinking goes that it is all down to the discretion of the trustees of the pension scheme. Therefore, nothing needs to be planned for as it can all be sorted out on the death of the individual. Unfortunately, it doesn’t work like that. There are rules that govern the trustee’s ability to exercise their discretion. In particular, these rules apply to who can receive a beneficiary’s flexi-access drawdown pension. The trustees can only use their discretion for this type of benefit for dependents of the deceased (e.g. spouse or child under 23) or anyone nominated by the deceased on their expression of wish. The trustees cannot use their discretion to give flexi-access to anyone else. This is why the “expression of wish” is so important. Within that expression, you want the flexibility for family members and loved ones to be able to receive these benefits who would otherwise not be able to receive them (i.e. children over the age of 23 or grandchildren). Check to see if all pension products held have an appropriate “expression of wish”. With the “expression of wish” being completed and kept up to date before the date of death, the next advice point focuses on how much to withdraw and when. (Of course, the asset allocation is also imperative as it should meet with an investor’s objectives, risk capacity and risk tolerance). Firstly, someone should only be withdrawing benefits from their beneficiary flexi-access drawdown when they need to. It would be foolish to make withdrawals and for that money to sit within their bank account over the long term. After all, it would then be in their estate (so potentially liable for inheritance tax) and any interest earned is assessed for tax. Nevertheless, this is exactly what many people do. Also, if too much is withdrawn in the tax year, the marginal rate of income tax they pay could be high (40% or even 45%). Gathering advice can make a big difference in this regard to your overall financial picture as tax creates impact. Let’s consider the example of someone who has died at the age of 80 with £200,000 remaining in their DC pension. This pension money (with the right nomination) could be split between their spouse, only child (older than 23), and two grandchildren. The spouse could make regular low-level withdrawals from their share to meet household expenditure. The adult child could defer from making any withdrawals for now (because they have a well-paid job) and the two grandchildren could withdraw amounts up to their personal allowances (say £11,850 each for the 2018/19 tax year) to fund education fees tax-free. This outcome is much more beneficial compared to one where the spouse received all of the remaining pension fund. Finally, a couple more important points on this subject. Make sure you are invested in a DC pension that offers beneficiary flexi-access drawdown for all ages (not just for over 18s). If you do need to transfer someone’s pension to a new arrangement that has all the modern flexibility, make sure you do it while your client is in good health – otherwise the transfer could be challenged by HMRC if they were to die within 2 years of the transfer. You may have ‘other’ pensions ‘lying around’ so it is prudent to check out this implication. By withdrawing money out of their pension in the wrong way, an unadvised individual can severely limit his or her ability to put more money into a pension later. Certain types of withdrawals trigger the Money Purchase Annual Allowance (MPAA). If the MPAA is not triggered, you can contribute into a pension within the standard annual allowance rules (or tapered annual allowance rules for high earners). This is complex so if impacted get in touch. You can also carry forward unused allowance from the previous three years. Once the MPAA is triggered the amount that can be contributed into a pension is reduced to £4,000 and you can’t use carry forward any longer. For some this is not a concern. They have retired and have no intention to contribute more into their pension. However, this can be a concern for the self-employed (many who are business owners). They typically have cash flow that fluctuates which means sometimes they can afford to contribute into a pension and sometimes they cannot. In bad times, they might also have to dip into their pension earlier than planned. By avoiding triggering the MPAA, an adviser can keep all the options on the table and not limit their ability to make the most of the pension tax rules in the future. The last one on that list (small pots) is a really interesting one. Up to 3 arrangements valued at £10,000 each can be withdrawn as small pots. 25% of the withdrawal is tax-free and 75% is taxable as income. When paid, the taxable element is taxed using the BR tax code (and not emergency tax) so for basic rate taxpayers it is taxed correctly first time. For higher rate tax payers, the additional tax due can be paid via their Self-Assessment. For non-taxpayers the amounts of tax paid can be claimed back. Financial planning will always be complex, due to the ‘man made’ rules surrounding taxation, products and of course investment markets…. We aim to be clear about the value of support and ‘value add’ we provide our clients with knowledge and our ‘concierge service’ which we know is rarely provided to all clients and customers of other distributors and financial advisers. The devil is always in the detail, so we do our best to lead our clients to the most effective way to plan and buy financial planning products and insurance solutions at the best price. If you want to buy a number of quality investment and insurance products at the best price, simply visit our website www.bestpricefs.co.uk. You will find a long list of educational blogs about Markets, products and, of course, Budget updates to support your knowledge or, again, simply get in touch for advice.